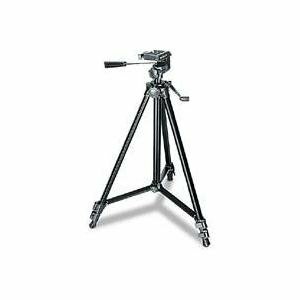 Get steadier, professional-looking footage with this lightweight tripod. Its two-way pan head lets you follow the action left, right, up or down. The quick-release function lets you go mobile in a few seconds.